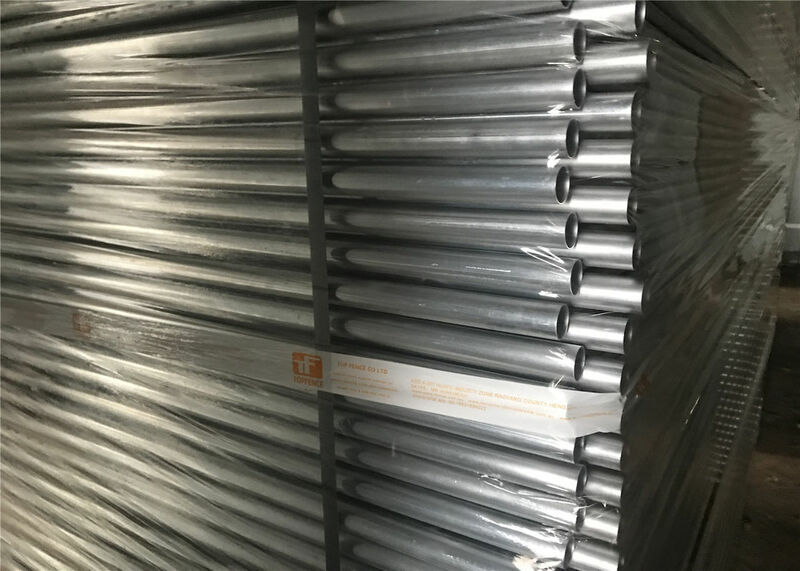 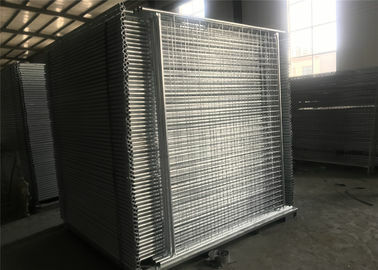 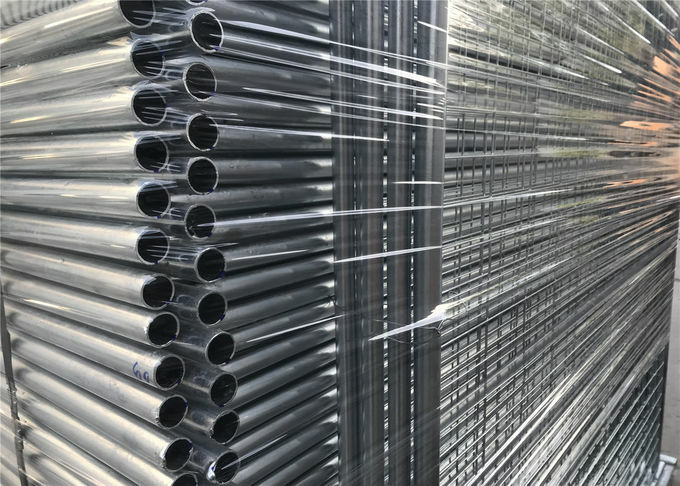 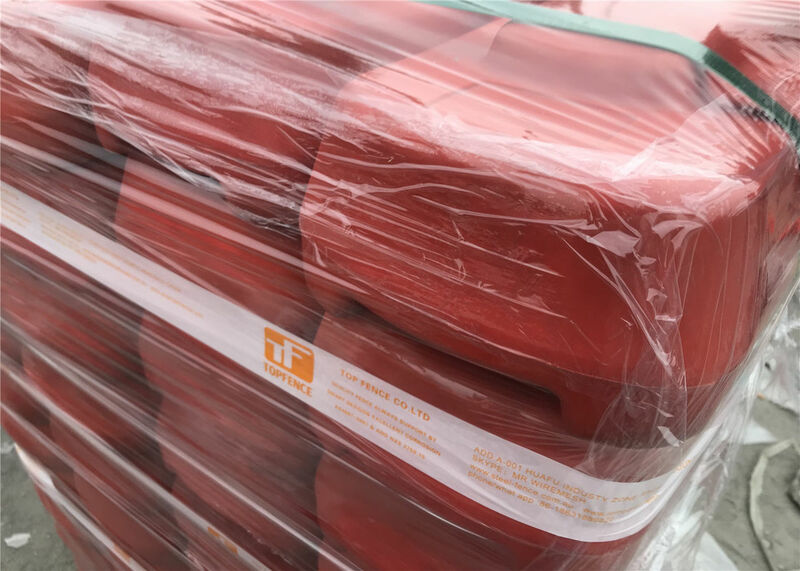 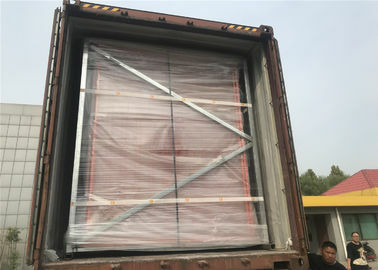 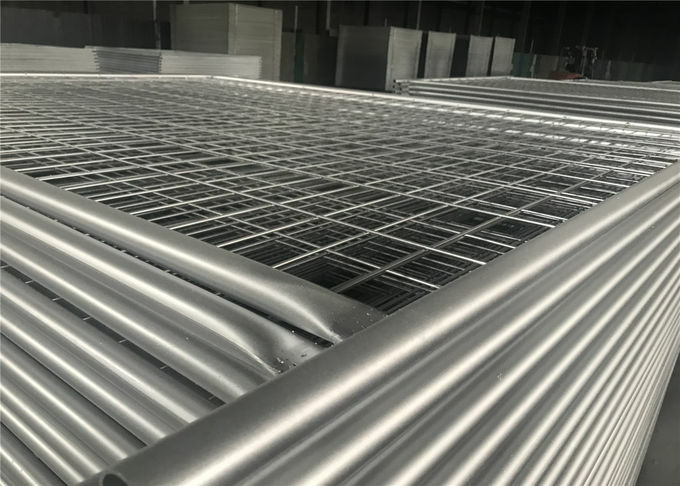 It is consist of welded mesh panel, round tube frame(square tube frame), plastic feet and top connection. 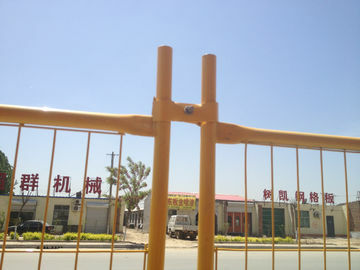 This kind of fence has a superior structure, the globality, mobility and environmental suitability is very good. 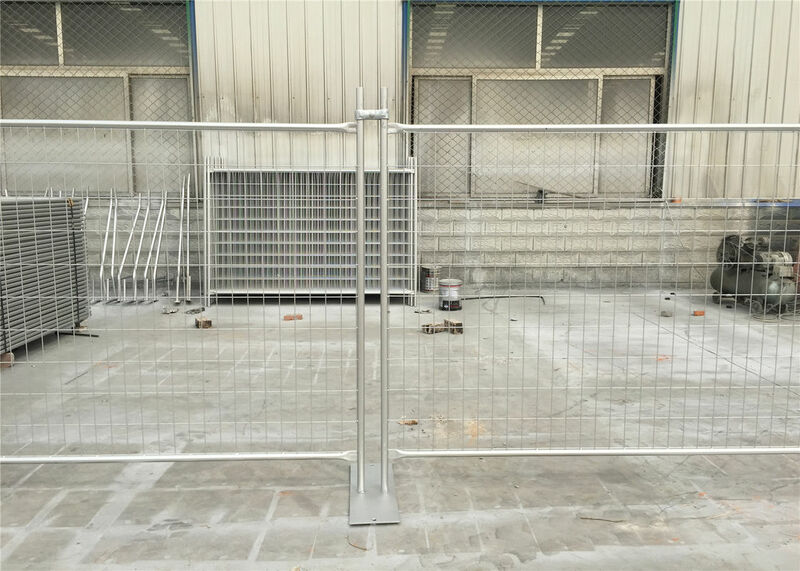 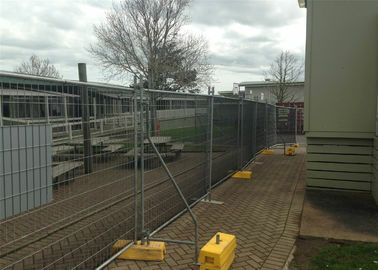 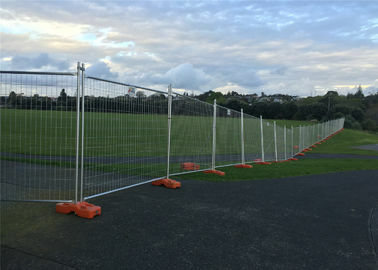 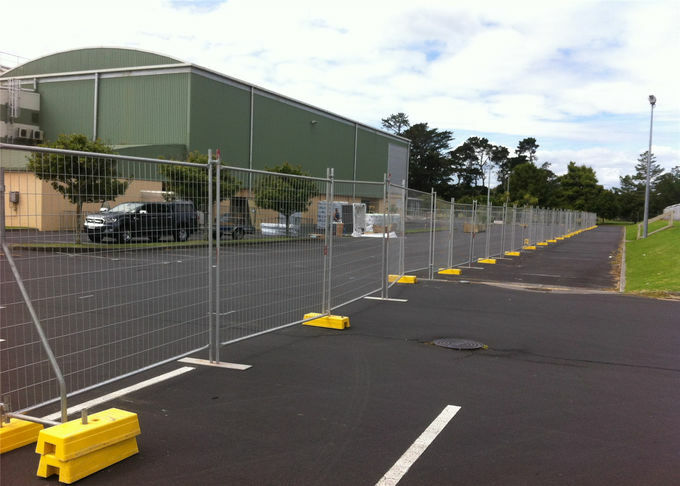 The fence is easy to transport, dismantle easily, low cost. 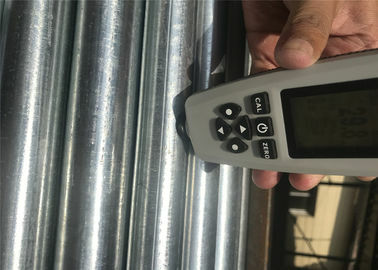 It has the advantage of one cost, many times used. 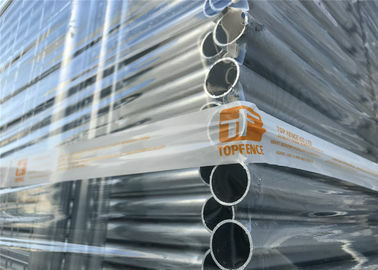 ---Made of plastic which is made from polypropylene. 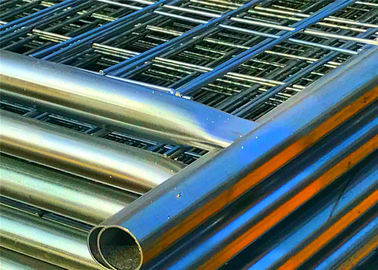 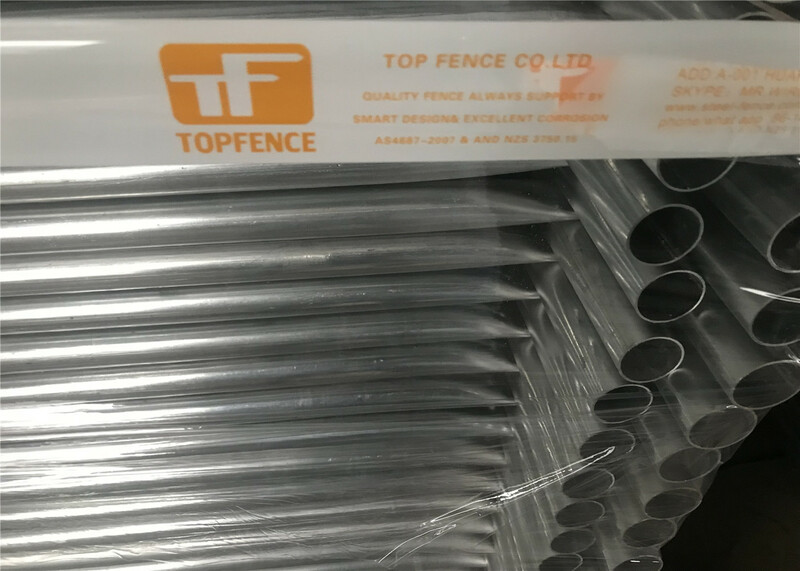 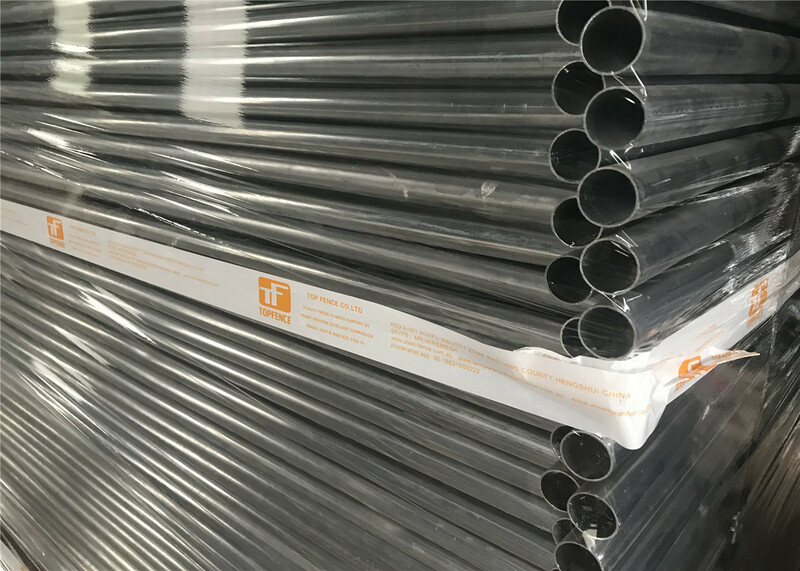 quality steel bar for reinforcement. 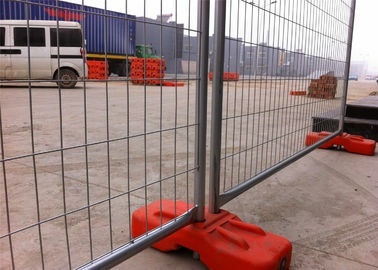 ---Post holes can run across or go up and down the blocks. 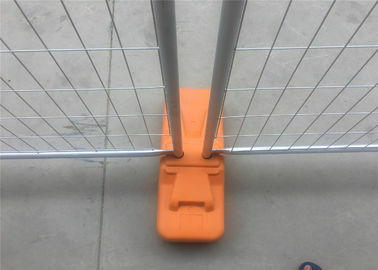 ---Designed to be filled with concrete.